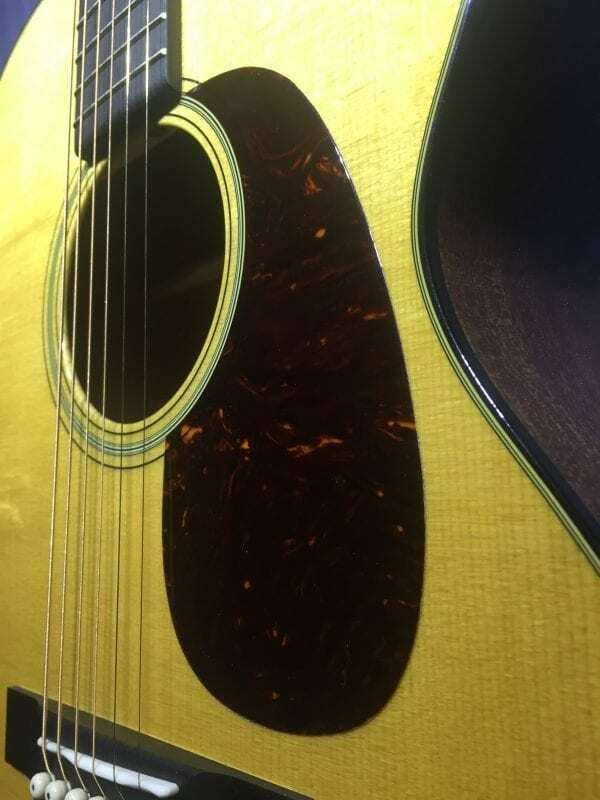 A Sitka spruce top, mahogany back and sides, east Indian rosewood headplate, ebony fingerboard and bridge. 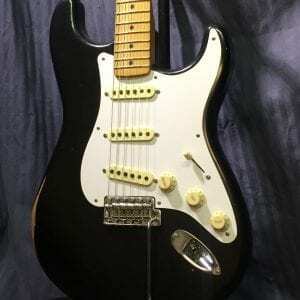 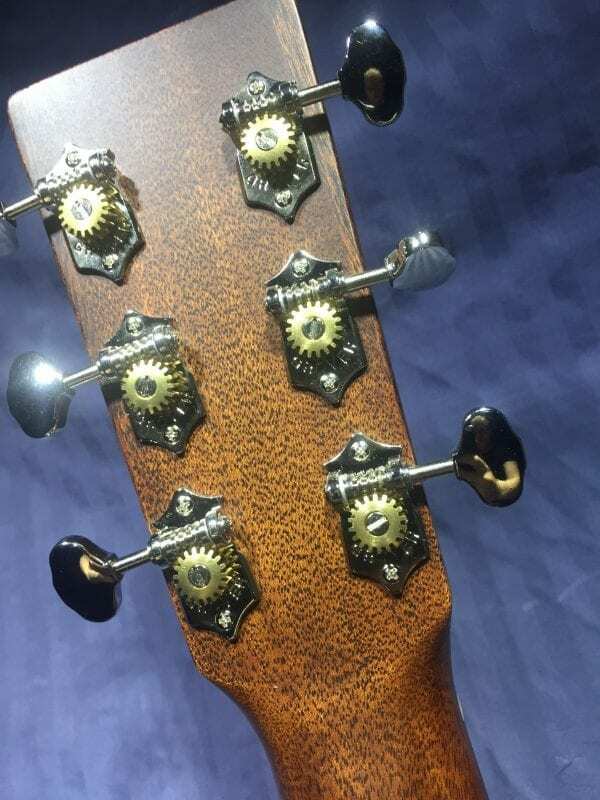 A customer purchased this guitar in our store, and had us install a strap button before he took it home. 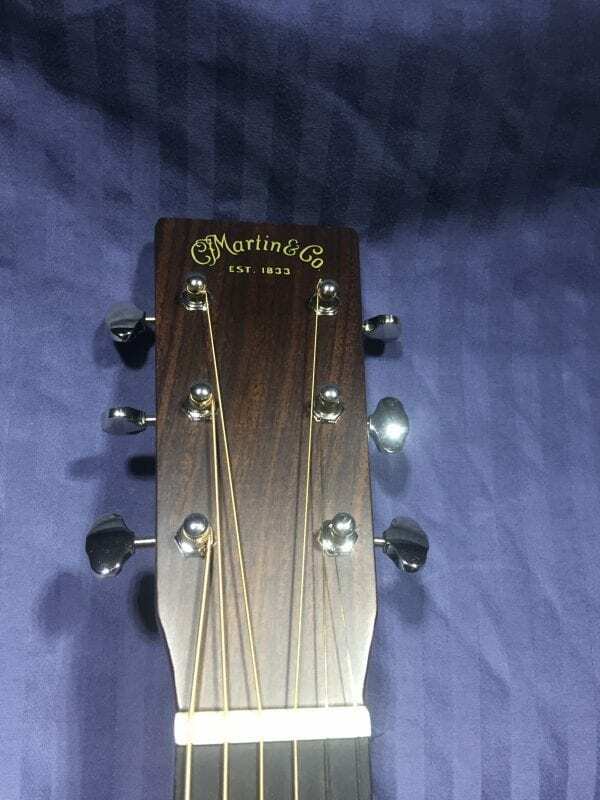 He came back a few days later to trade upgrade to a nicer Martin guitar. 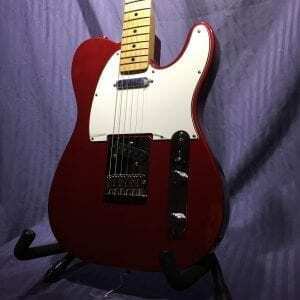 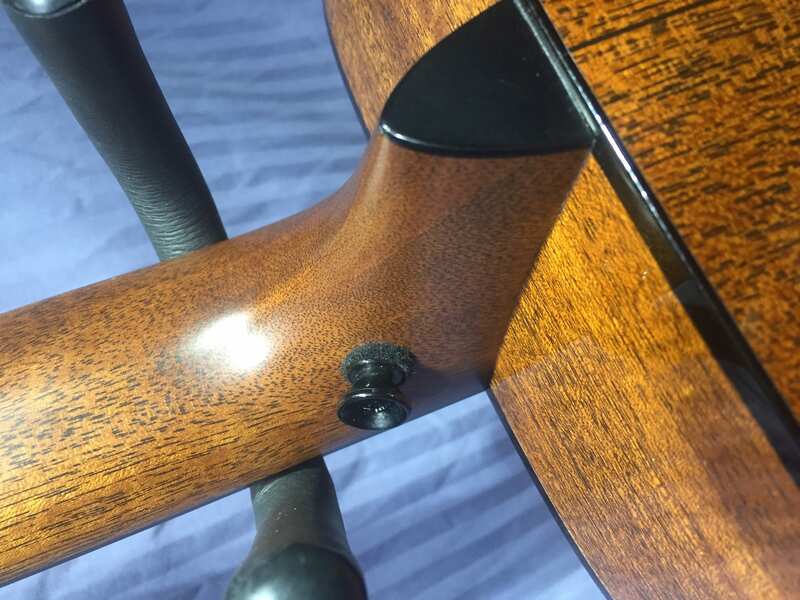 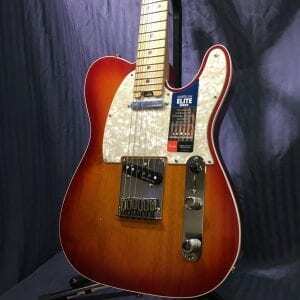 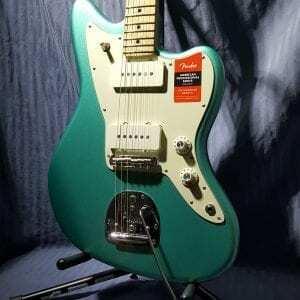 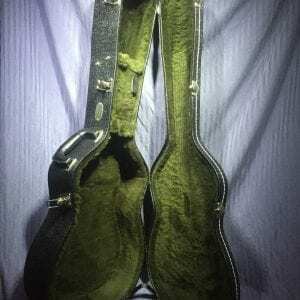 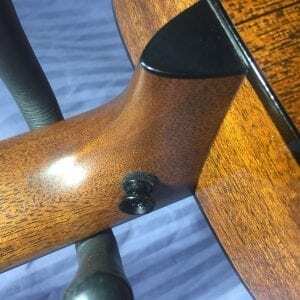 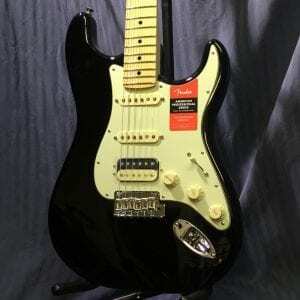 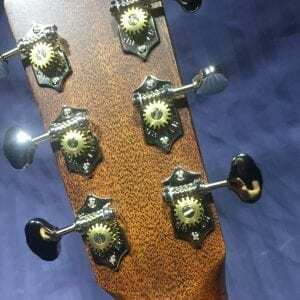 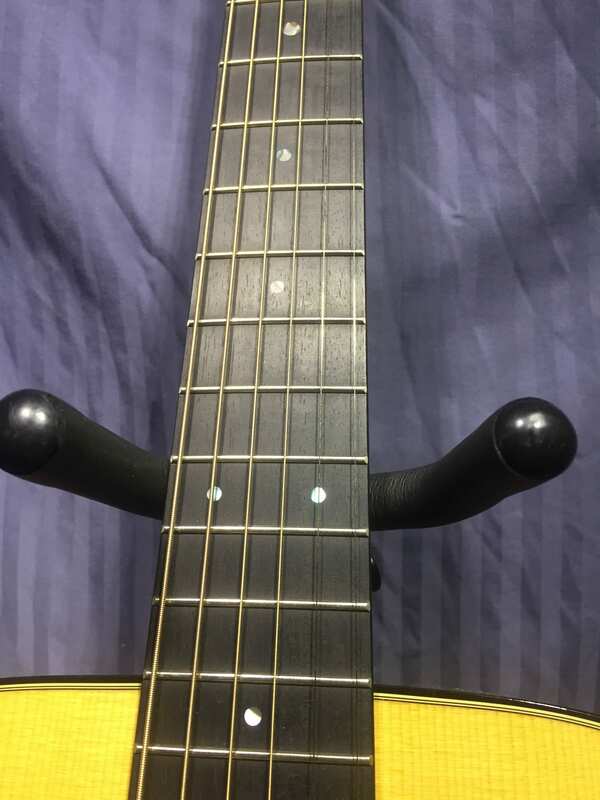 The only difference between this guitar and a brand new 00-18 is the strap button, and the saddle has been lowered to make the guitar a little more comfortable to play. 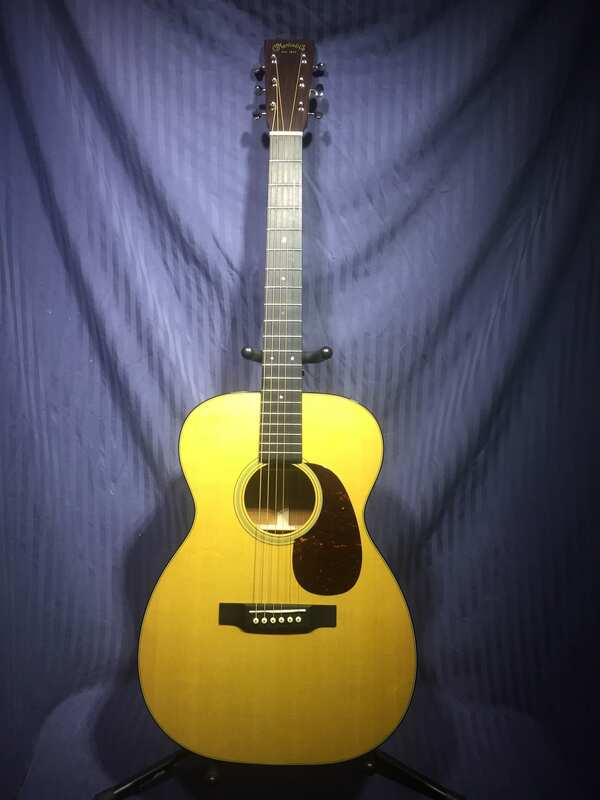 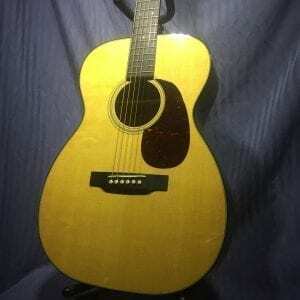 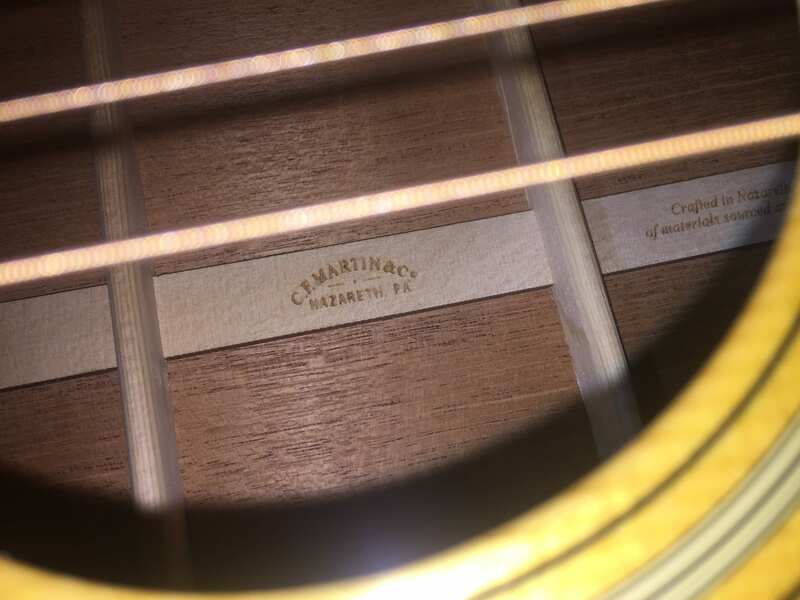 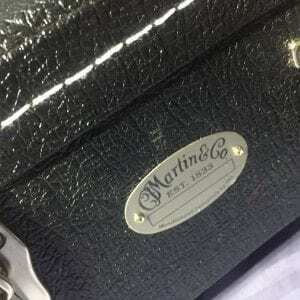 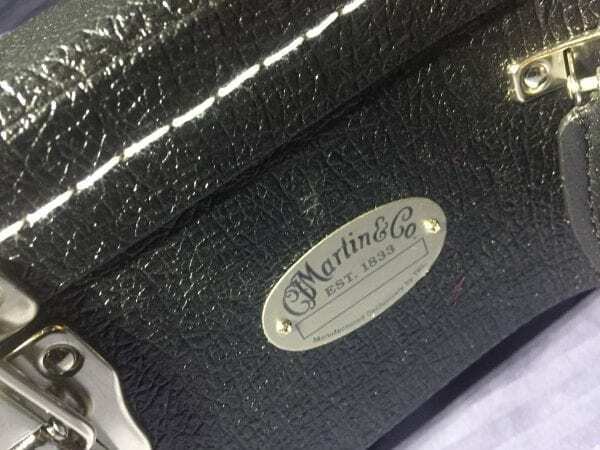 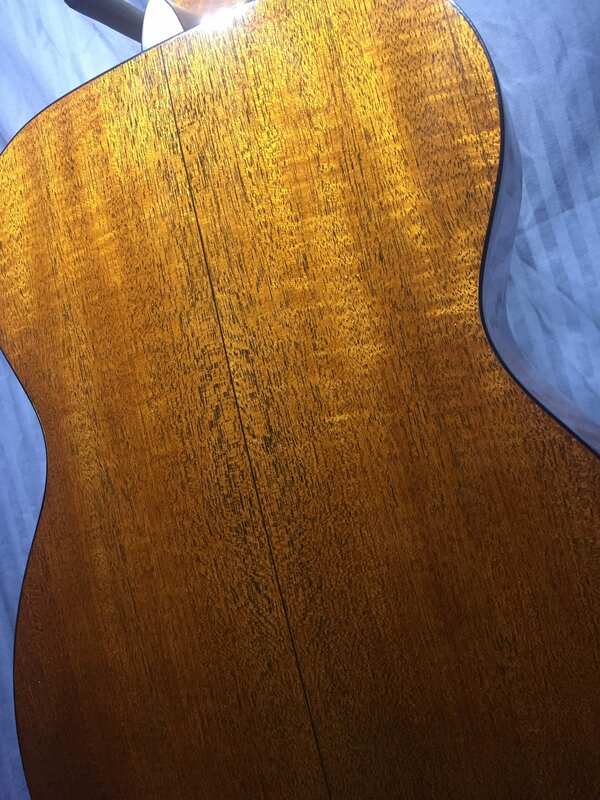 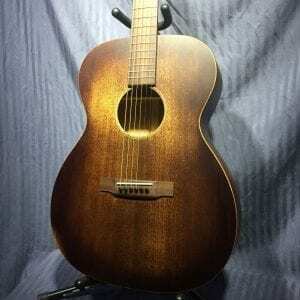 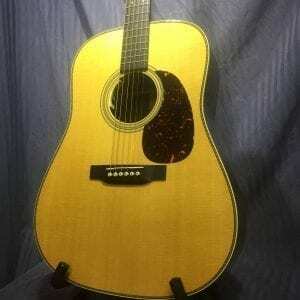 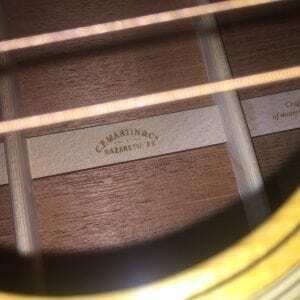 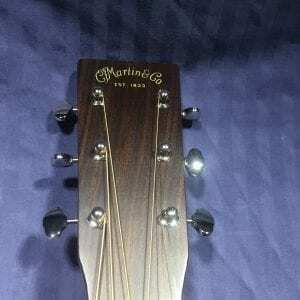 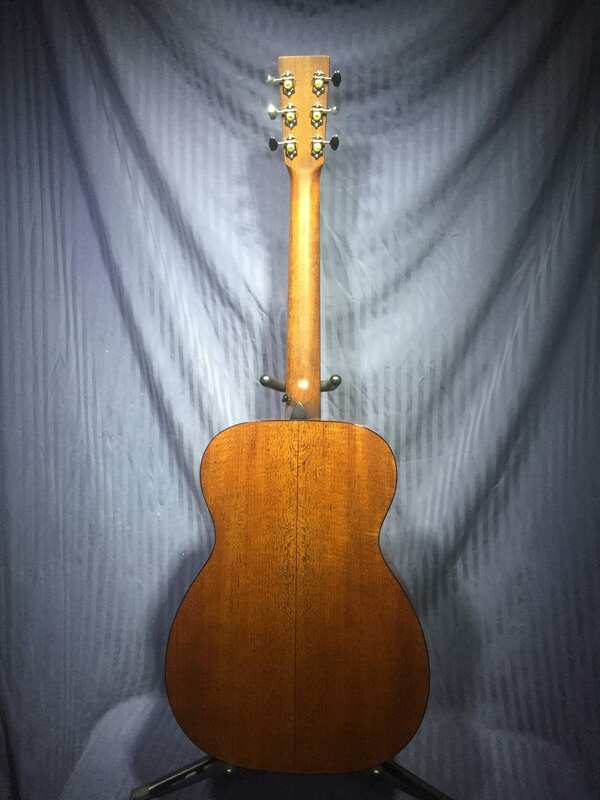 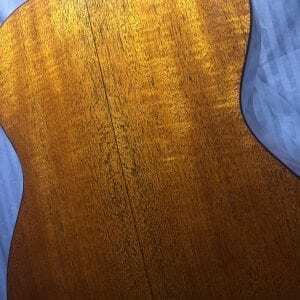 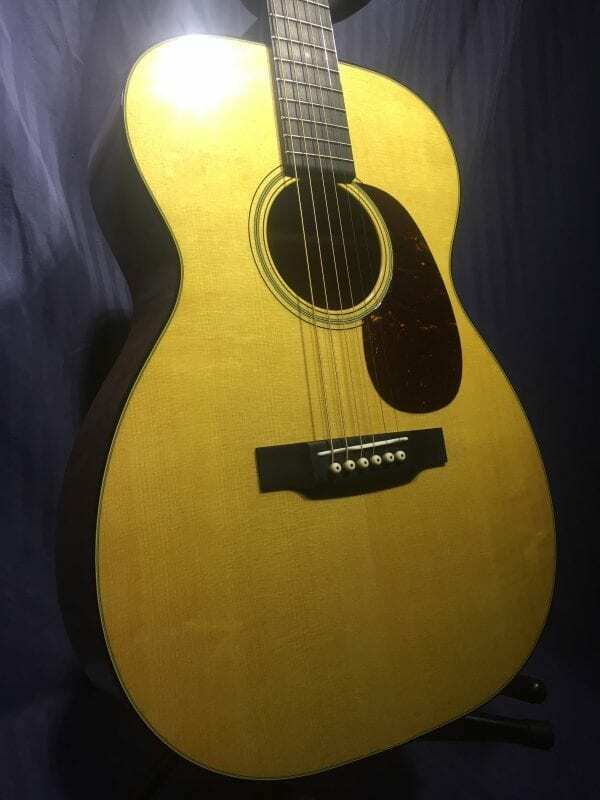 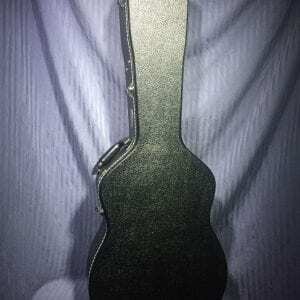 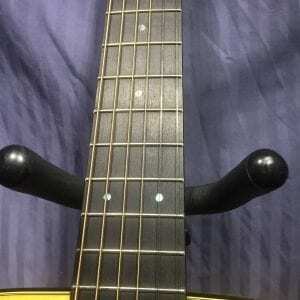 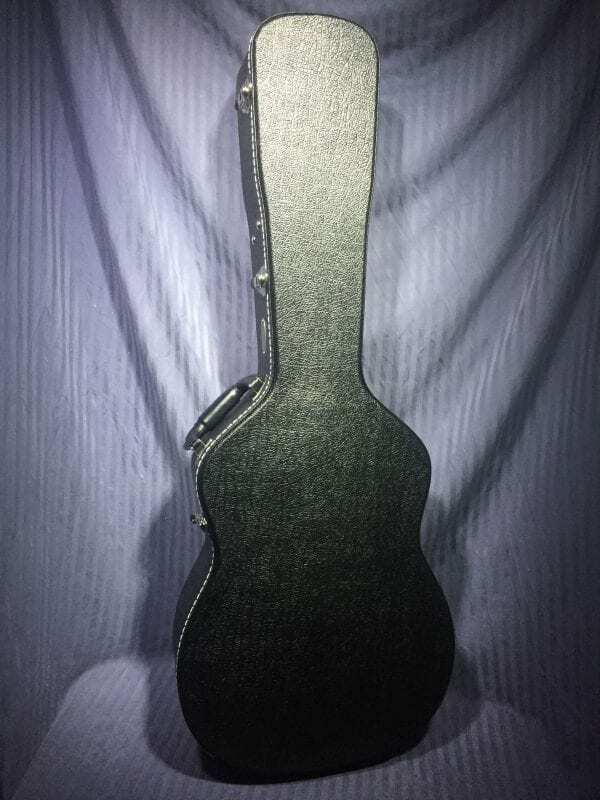 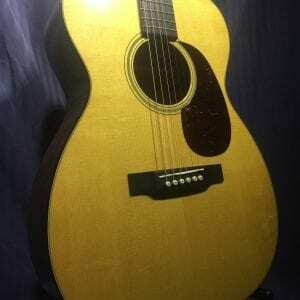 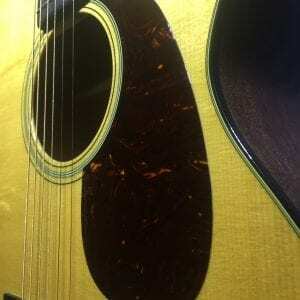 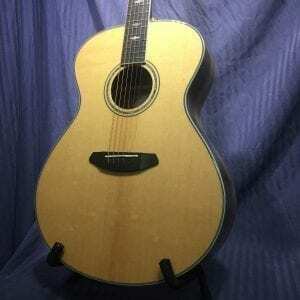 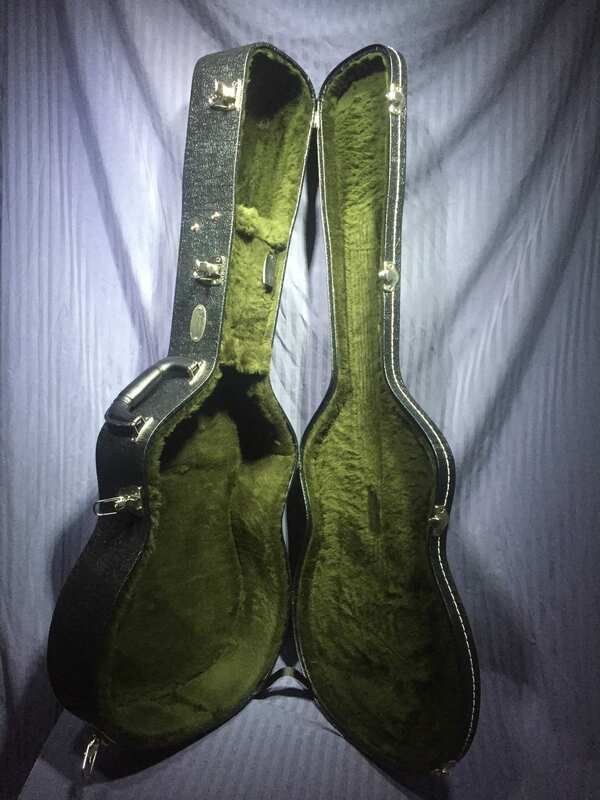 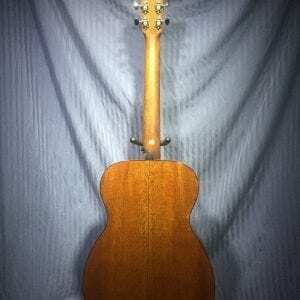 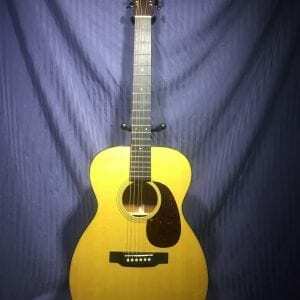 This guitar ships from Bountiful, UT in a Martin hard shell case.